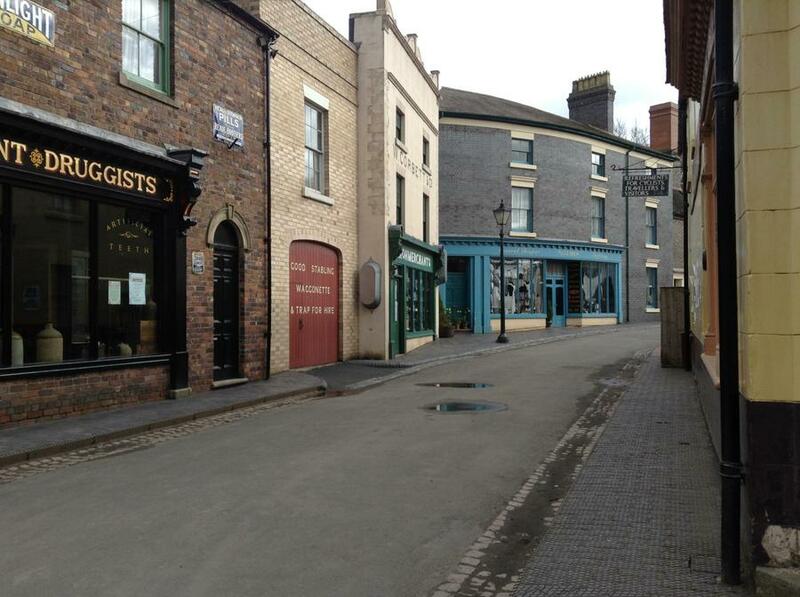 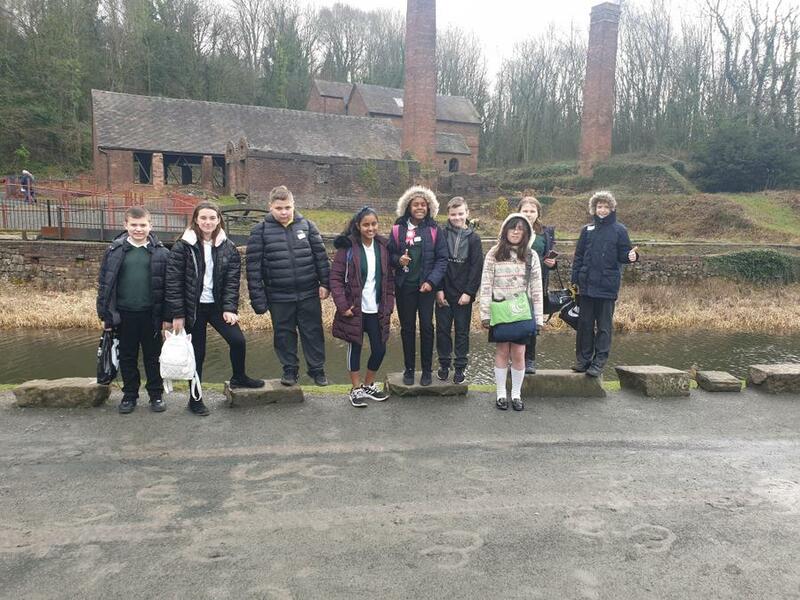 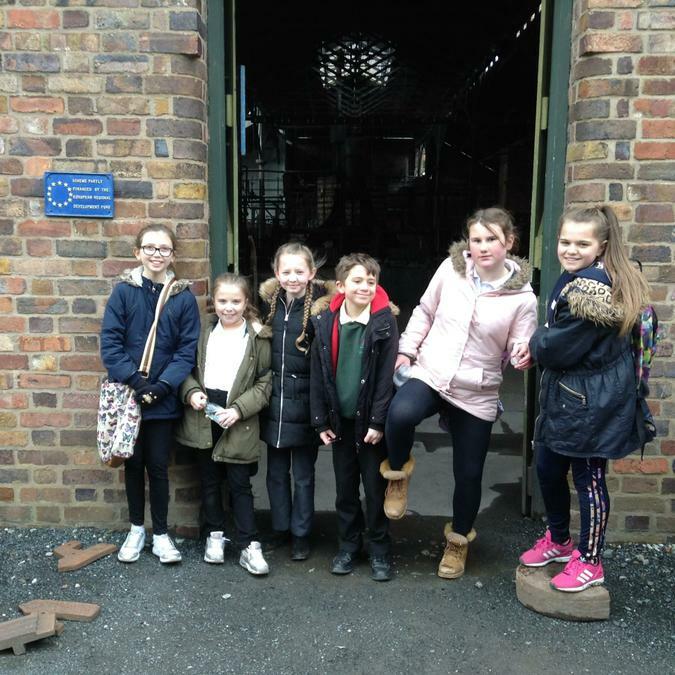 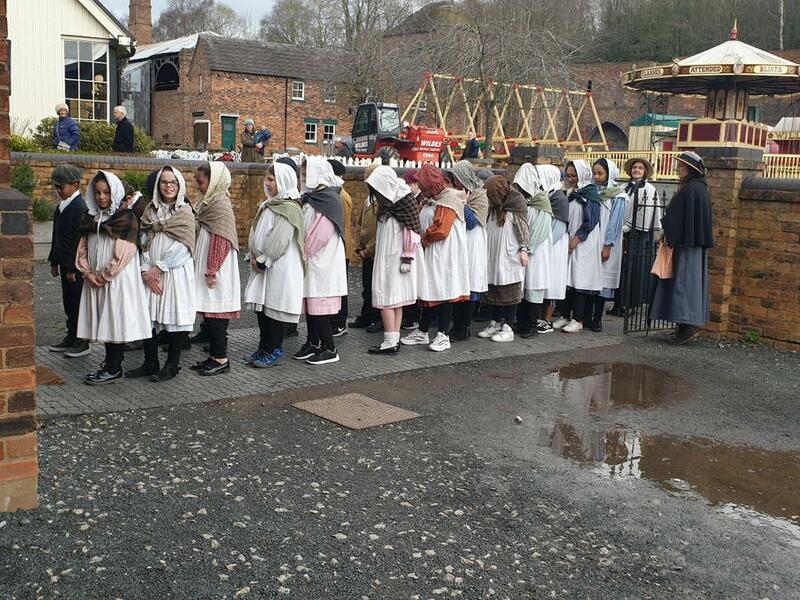 Year 6 had an amazing time at Blists Hill as part of their Victorians topic. 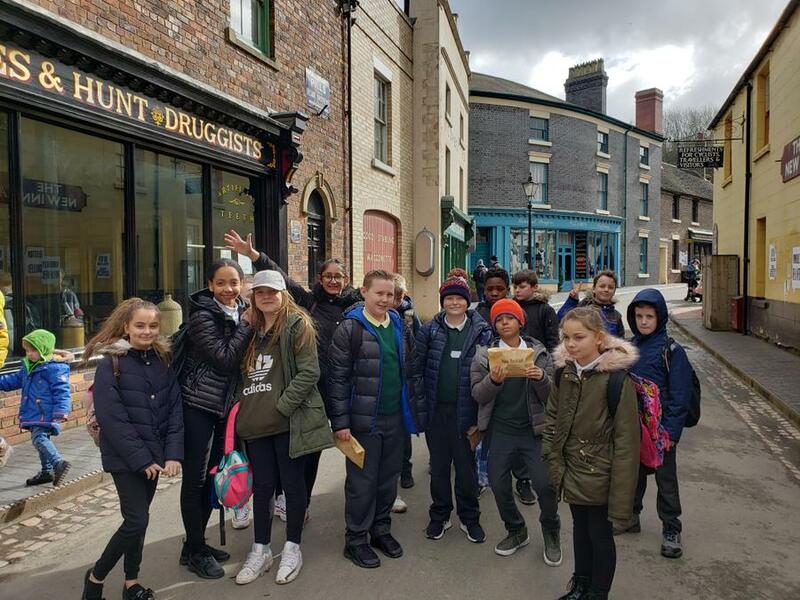 They learnt a lot about the ways in which life differed in Victorian times by visiting the stores and houses at the museum, before experiencing a lesson in the Victorian school. 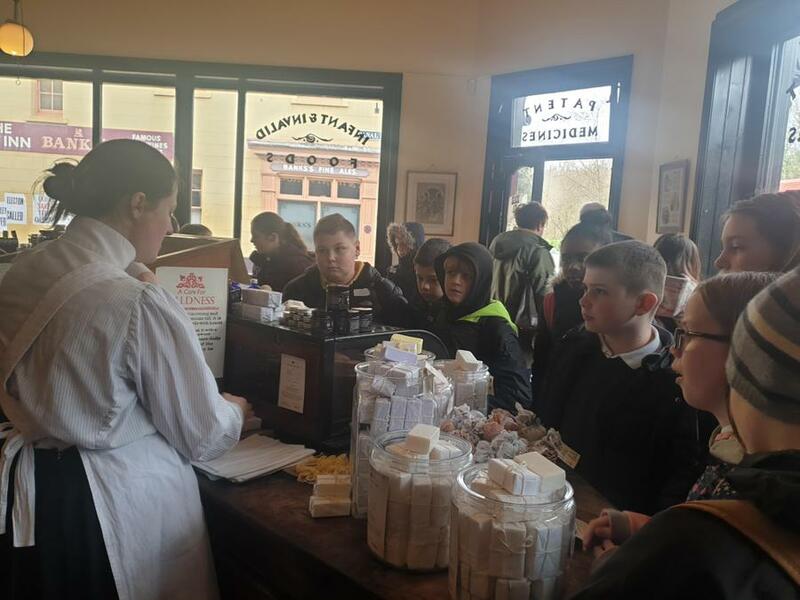 We also enjoyed eating chips from the traditional fish and chip shop, shortbread from the bakery and sweets from the confectioner. 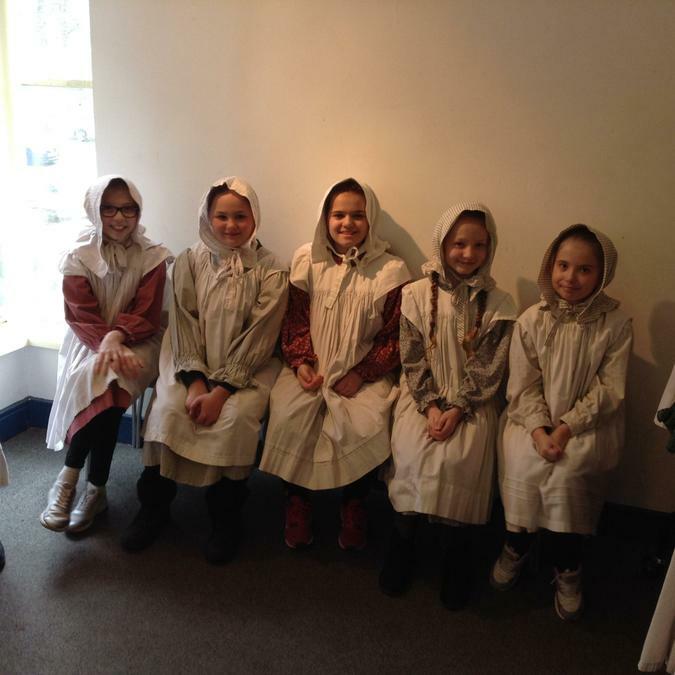 The children were wonderfully curious and so polite to everyone they met - we were very proud of them!